Homely atmosphere, charming rooms and structure of a residence. Guests make use of the TV salon, games, terraces looking the garden, the bar or the sun terraces witha great view of the mountains. Gardens for breakfast and sun terraces with city and volcano views. 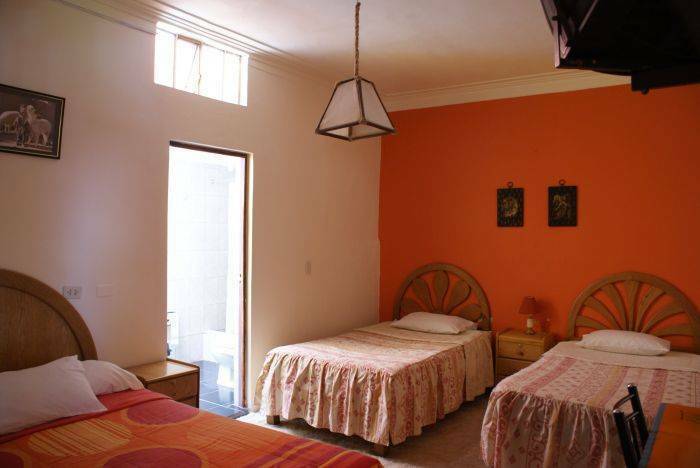 Spacious rooms with confortable beds, windows and bathroom with hot showers. The rooms has tv cable. 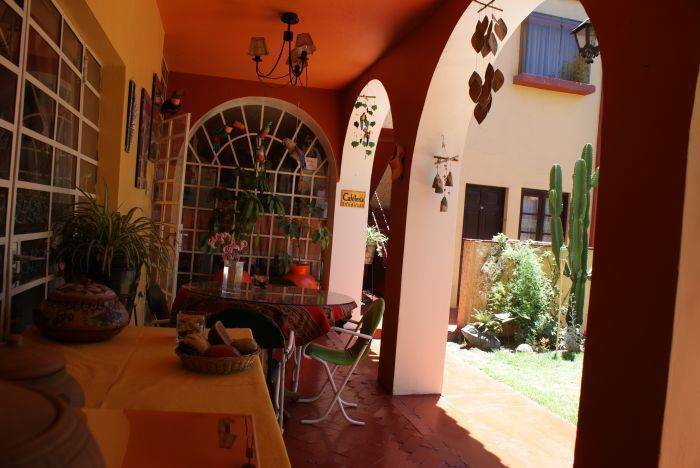 Located in a comercial street, where the guest can see more locals, there is a art museum and good fish restaurants .